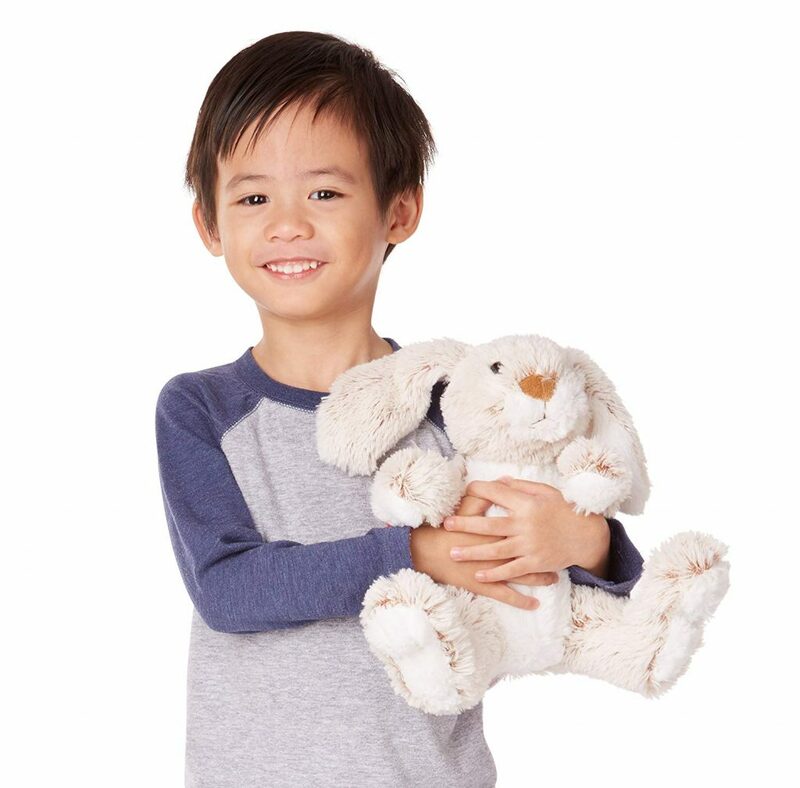 Melissa & Doug Burrow Bunny Rabbit Stuffed Animal Just $8.79! Give the littles a fun, floppy-eared pal this Easter! The Melissa & Doug Burrow Bunny Rabbit Stuffed Animal is marked down to only $8.79 on Amazon right now! This little guy has long floppy ears with extra-soft plush fur and realistic-looking features. Perfect for an Easter basket!